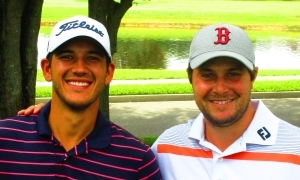 JUPITER, Fla. – Drew Page of Asheville, NC, and touring pro Peter Uihlein combined to birdie the last five holes Tuesday at Abacoa Golf Club for a one-stroke victory in the Minor League Golf Tour’s seventh annual Summer Team Championship. After making the turn with a scramble score of 33 on four birdies and a bogey, Page and Uihlein birdied Nos. 10, 11 and 14 through 18. They earned $500 apiece from the $1,750 purse and an additional $30 each in the skins game. Uihlein was listed from Mattapoisett, Mass., but also has a seasonal home in Jupiter, FL. He has four top-10 finishes on the PGA Tour so far this year and career earnings of more than $2 million. There was $240 in the skins pot with 4 skins out. Click any of the links in the skins column to view the skins results. 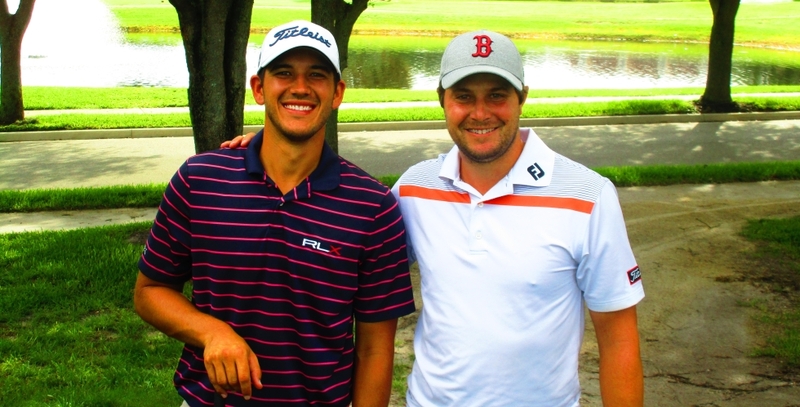 The MLGT's 65th tournament of its 15th season drew seven teams. One more event is scheduled prior to a two week summer break, on Wednesday at Atlantic National GC. 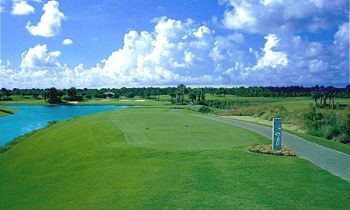 Play will resume July 16 at Eagle Trace GC in Coral Springs. Limited to first 7 Teams. 40% of the teams earn a check. 9 holes scramble, 9 holes best ball $340 team entry fee ($170 per player). Closest To Pin & Longest Drive Contests. $40 Per Team Optional Skins Game and $150 Per Team Optional Bonus Pool.